Today (11/27) ONLY save up to 30% on select LEGO Sets! 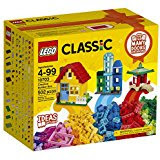 One of my favorite deals is this LEGO Classic Creative Builder Box on sale for $20.99 (Retail $29.99)! Prices start as low as $9.42! 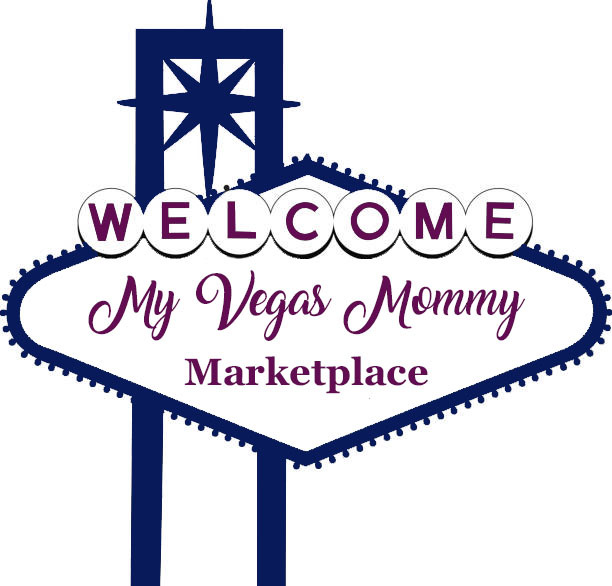 View all of the deals HERE.